Megan Follows and Anne: Meant to Be! (Detroit Free Press, 1987). 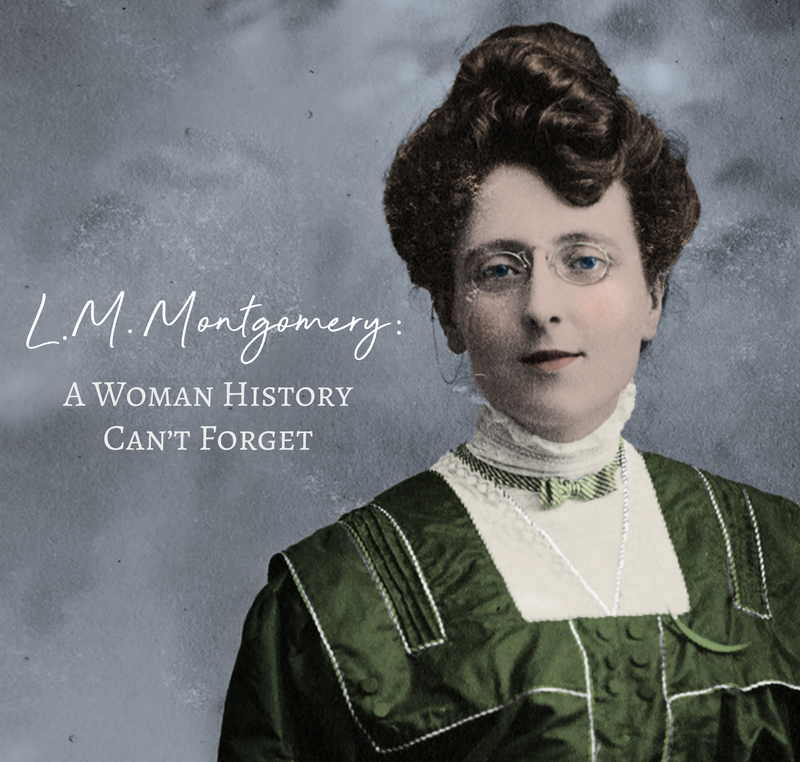 Her lack of familiarity with the Anne of Green Gables of the books was not a deterrent when it came to the decision to audition for the role, which she found herself deeply interested in. “I read it from the perspective at first of, what a fantastic character, I want to play this, who is this character, what can I bring to this, what can I do? I get to be No. 1 in a story as a young woman, I’m not the sister of, I’m not the girlfriend of, I’m not the appendage of a boy’s story. She is the story, sign me up” (Regina Leader Post, 2018). Follows originally auditioned for the part of Anne Shirley when Sullivan Films first began their casting process. At first take, Kevin Sullivan was not sold on Follows being Anne. An additional 3000 girls would be seen before she would be considered again. 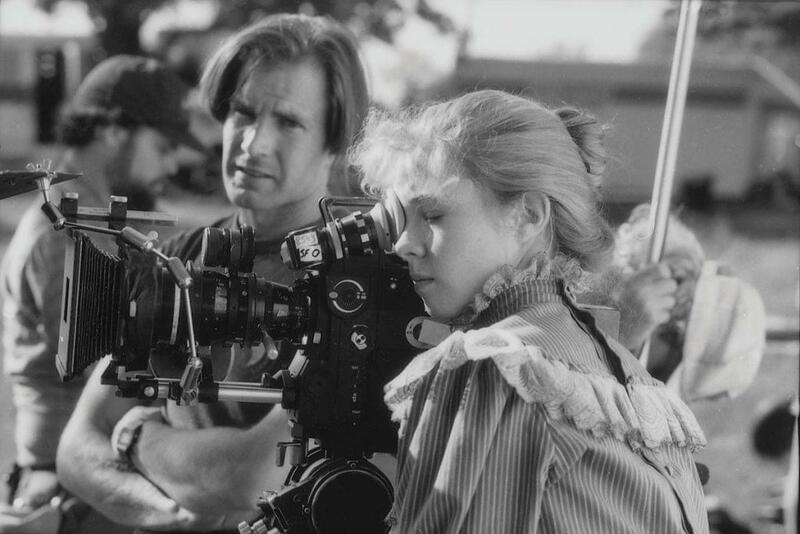 This detail has become well known by Anne of Green Gables fans, but what you may not know is that not only did Megan Follows audition twice for the role of Anne, she had to re-do her second audition! Follows’ persistence paid off, of course, and she landed the coveted role of Anne Shirley, but can you imagine if she had not? 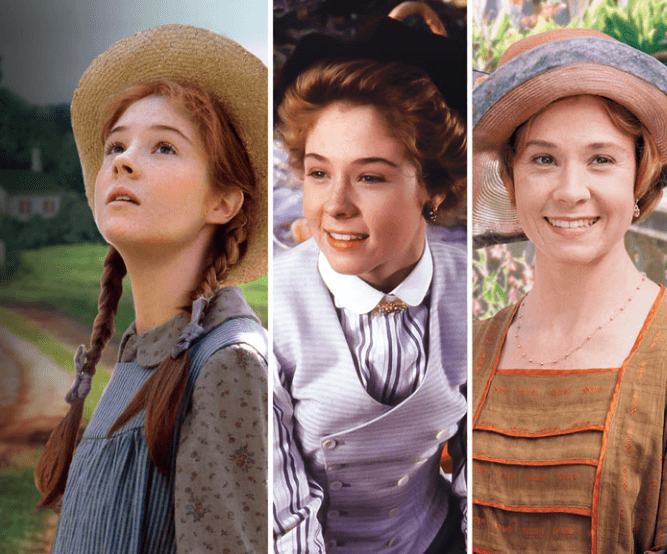 It’s hard to think of the Anne of Green Gables mini series without her! 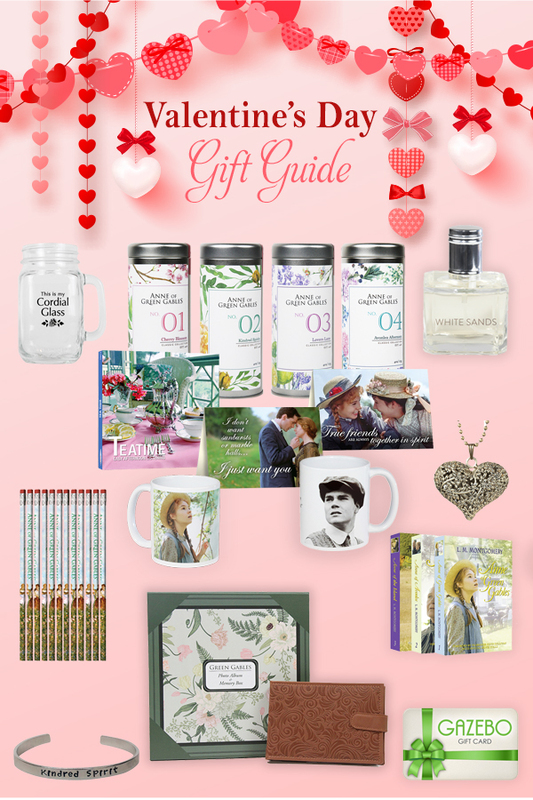 Megan Follows would go on to star in the two sequels to Sullivan’s Anne of Green Gables: Anne of Avonlea (also known as Anne of Green Gables the Sequel) and Anne of Green Gables the Continuing Story, as well as to narrate audio book versions of the first three Anne of Green Gables novels for Penguin Random House. 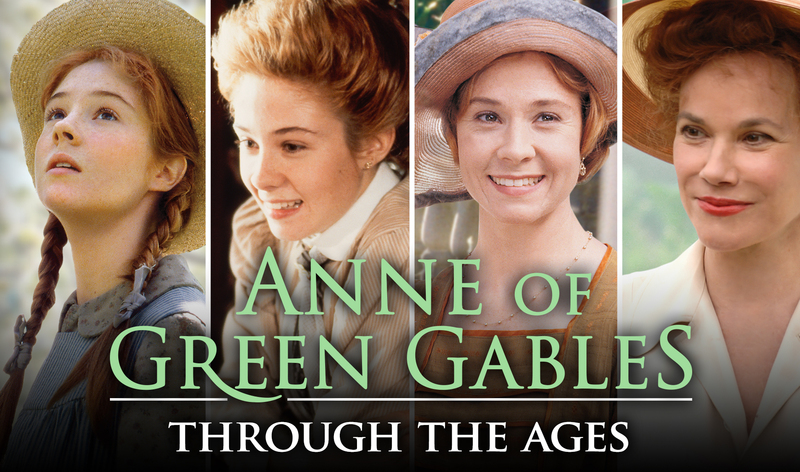 What Anne of Green Gables questions would you ask Megan Follows? For those fans going to Dragon Con this weekend, we hope you enjoy your visit and for those who aren’t, now might be the perfect time to dust off your DVDs , or queue up your GazeboTV account and revisit the world of Anne of Green Gables and Megan Follows’ iconic performance as Anne Shirley.